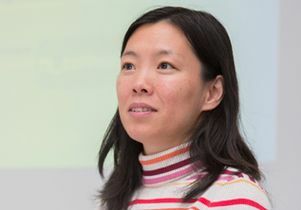 The new UCLA initiative, which is funded through the NSF Research Traineeship program, was conceived by Wei Wang, who is the Leonard Kleinrock Professor of Computer Science in the UCLA Samueli School of Engineering. The program addresses a need in graduate training that has arisen due to a “confluence of technologies that is transforming the biological, environmental and social sciences into data-intensive sciences,” Wang said. 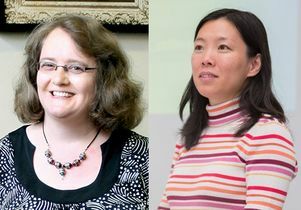 The program will put UCLA at the forefront of graduate student training in “fundamental and critical areas of data science, of relevance to many national objectives,” Wang said. 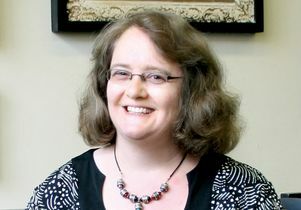 This program will train graduate students at the intersections of data science, mathematics, cryptography, artificial intelligence, genomics, behavior science and social science, said Andrea Bertozzi, one of the leaders of the initiative, and a UCLA distinguished professor of mathematics and mechanical and aerospace engineering. 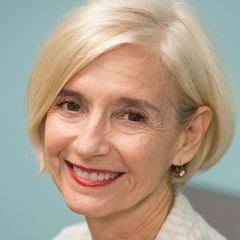 “By harnessing big data, we have an unprecedented opportunity to advance the understanding of human conditions, behaviors and their underlying mechanisms and social outcomes,” said Bertozzi, who holds UCLA’s Betsy Wood Knapp Chair for Innovation and Creativity. This traineeship program has four research areas: genomics and genetics; brain imaging and image analysis; mobile sensing and individual behaviors; and social networks. The program will include summer internships at research institutes, big data firms and hospitals. It will include outreach to minorities, women and high school students with who are underrepresented in science, technology, engineering and mathematics Ph.D. programs. Additional participating UCLA faculty leading the project include Weizhe Hong, assistant professor of biological chemistry and neurobiology at the medical school; Sean Young, associate professor of family medicine and founding director of the UCLA Center for Digital Behavior and the UC Institute for Prediction Technology; and Junghoo “John” Cho professor of computer science at UCLA Samueli. Wei Wang, the Leonard Kleinrock Professor of Commputer Science in the UCLA Samueli School of Engineering.